In June, one of the dozens of labor unions at the University of Massachusetts launched a vicious and unfair smear campaign against university president Martin T. Meehan. 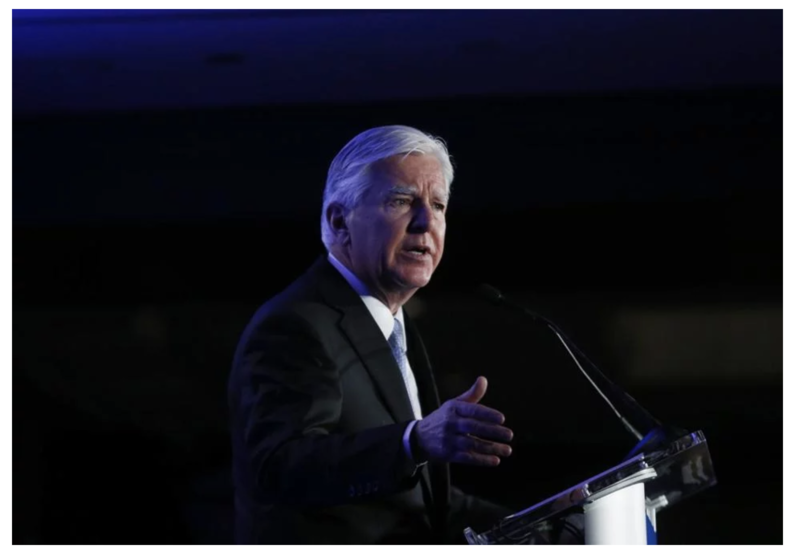 In online ads, the UMass Lowell adjunct faculty union, which represents part-time, non-tenure-track instructors, accuses Meehan (a former Democratic congressman and past chancellor of the Lowell campus) of selling out his hometown. The campaign is a shameless attempt to blame Meehan for the Lowell campus’s unwillingness to capitulate to union demands. But under the five-campus UMass system, it is the campus (not the university) that is responsible for negotiating its own labor contracts. And since 2015, UMass Lowell has bargained in good faith with the adjunct union. Campus officials say they have met with union representatives more than 50 times and offered both pay increases and options for partial health care coverage. But to no avail. The union will accept nothing less than full health benefits for its part-time workers, most of whom teach about two courses per year. The union’s advertising campaign falsely implies that Meehan, the first in his family to attend college, has betrayed his working-class roots. In fact, Meehan has worked tirelessly to make UMass more affordable for poor and working-class students. Since Meehan became president in 2015, UMass has increased its commitment to financial aid by nearly $150 million, with the fiscal 2019 budget directing $383 million in university funds to financial aid. In total, in fiscal 2018, UMass students were awarded more than $900 million in financial aid. And, although tuition will rise slightly next year for all UMass students (in part to fund financial aid for the most needy), Meehan has made accessibility and affordability his top priorities. Last March, Meehan announced a new Corporate Endowment Initiative, in which he will meet personally with the state’s 30 largest employers to seek direct investment in scholarships, more paid internships, and debt repayment for employees. Moreover, he has committed to raising $200 million for financial aid over the next 10 years, essentially doubling the university’s financial aid endowment. Far from “losing its way,” as the disingenuous ad campaign suggests, the University of Massachusetts under Meehan’s leadership is thriving. And this from a conservative who never once voted for Meehan when he was in Congress. But don’t just take my word for it. According to Trustee Mary L. Burns, “Meehan has done an incredible job . . . managing a $3.4 billion budget and more than 20,000 employees while remaining student-focused. . . . He has implemented new financial health and accountability measures while still overseeing growth in enrollment and student success in a very challenging higher education market.” As a result, Moody’s Investors Service in 2018 affirmed the university’s Aa2 credit rating, citing strong management and improvement in fiscal oversight. In addition to its strong financial footing, the University of Massachusetts continues to be a highly respected research university. This year, for the second consecutive year, all four UMass undergraduate campuses were represented in the U.S. News & World Report college ranking’s top category, making UMass one of the few systems in the nation to have all of its undergraduate campuses so recognized. In FY 2017, UMass conducted $670 million in research, $488 million of which was sponsored, making it fourth in research funding in all of New England behind only Harvard, Yale, and MIT. No wonder Reuters has ranked UMass one of the “World’s Most Innovative Universities” three years running. Like other public university systems, UMass is not without its troubles. Recently, protests by a vocal segment of the UMass Boston faculty led all three chancellor finalists to withdraw their names from consideration — an embarrassment for those short-sighted faculty members whose actions caused the chancellor search to collapse. But stakeholders in the state’s great public university system can feel confident that the university has an inspired and resourceful leader with a deep and abiding love of the university he attended. And, contrary to the claims of the part-time, untenured faculty at UMass Lowell, students across the five-campus UMass system can rest assured that they have no greater champion than Marty Meehan. Jennifer C. Braceras, a senior fellow with the Independent Women’s Forum, is a former trustee of the University of Massachusetts. EDITOR’S NOTE: The print version of this op-ed incorrectly stated that the University of Massachusetts has $670 million in sponsored research. UMass conducted $670 million in total research in Fiscal Year 2017, $488 million of which was sponsored.